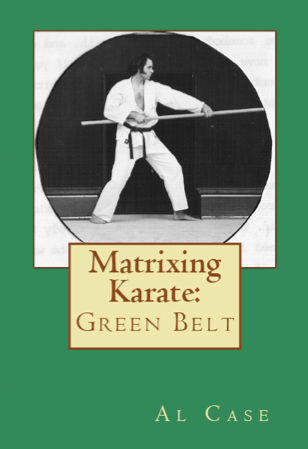 The first of the karate meditations is doing forms. or katas. 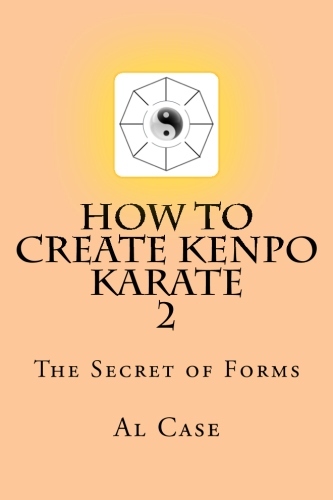 The problem is that people do the forms as a physical exercise, and they don’t know how to do them as meditations. 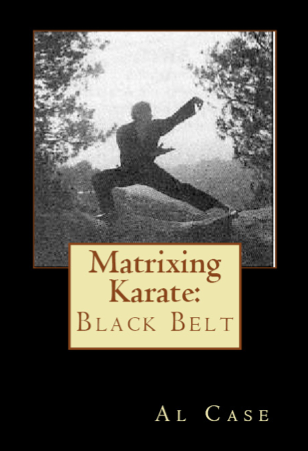 Instead of doing them fast and furious, and working out the muscles and that sort of thing, do them a bit slower, and focus on specific actions within the kata. Do the five pinans, all in a row, while thinking only about the cycle of breathing. Do the five pinans (some people call them Heians) while focusing solely on which leg pushes when. 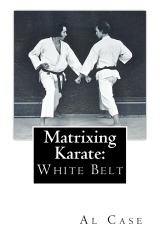 Do your forms while focusing on relaxing between techniques. This is one of the easier meditations, has profound effect, and it is a shame people don’t take the time to slow themselves down and focus on this sort of training. It is the real art. The second of the meditations occurs during freestyle. Simply focus your eyes on the opponent, and throw out all distractions and keep your focus on him. See when he is going to move, and move first. 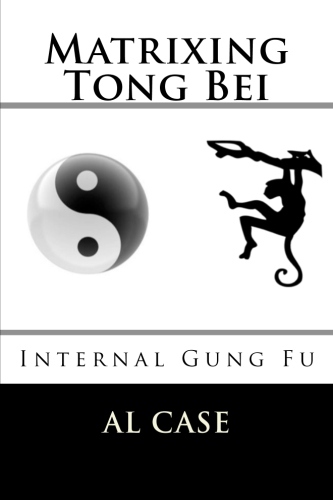 This is incredibly hard, incredibly simple, and it makes the student focus his attentions outward, thus stifling the inner chatter that occurs in the undisciplined mind. 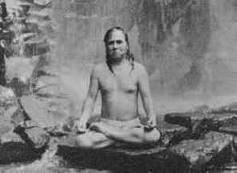 The third of the meditations is to simply sit and do your forms in your mind. Not to remember the moves in sequence, but to imagine yourself actually doing the moves. Mock up being in a body, and feeling that body, motivating that body, and so on. 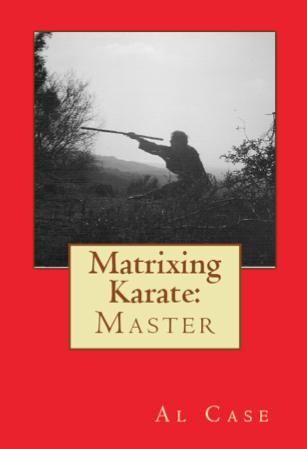 Actually create another reality in which to do your karate. This third one is the most difficult. Imagination, it seems, is difficult to control. 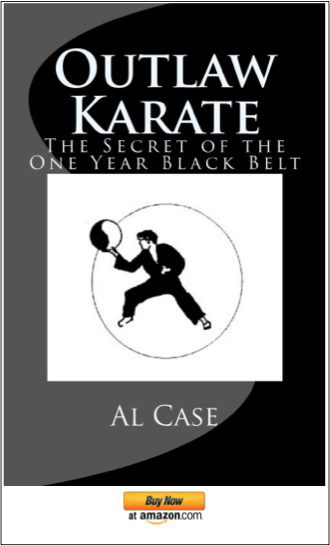 But if you do control it, then you will open the door to all and the deepest secrets of the martial arts. You see, the patterns are just motions, not much meaning in them. 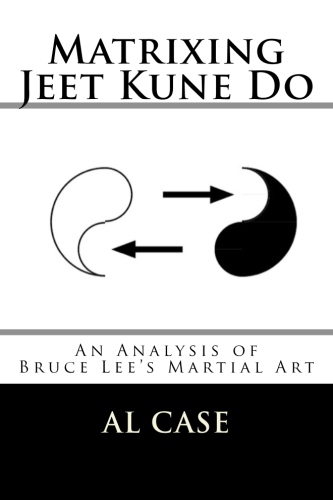 But to control the energy built by the patterns, to silence the mind, to do only one thing without being distracted by the chatter of the universe…this is the door into the true martial art; this is the purpose of karate meditations, and it will make you a higher level human being in a very fast time. 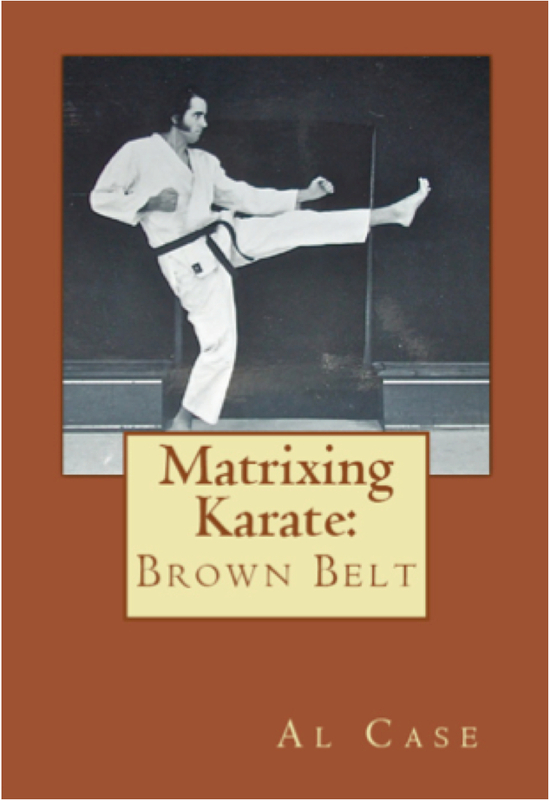 Here’s a page about meditation in Yoga, which is very helpful in Karate. Make sure you bookmark because you’ll be going off site.